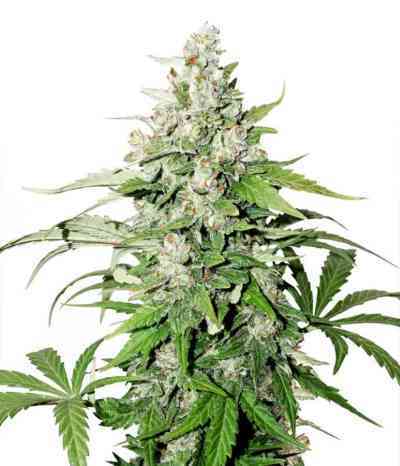 AK Auto is one of the most productive and homogeneous auto-flowering plants in the market. Behind this variety are more than four years selecting and crossing plants to achieve a wonderfully easy to grow plant that is ready just 70 days after germination and gives a very good yield. Indoor performance is so high that it can compete with traditional cuttings. 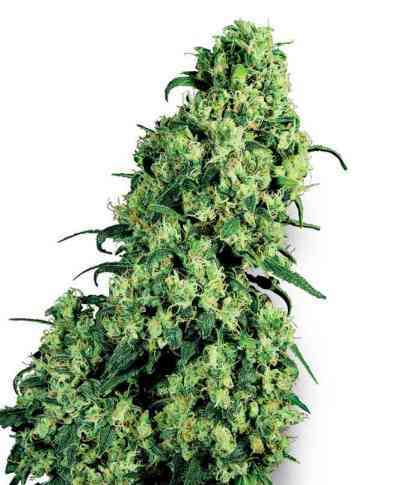 Even the most demanding indoor and outdoor growers are completely satisfied with the results of Auto AK which is undoubtedly one of our more potent varieties. 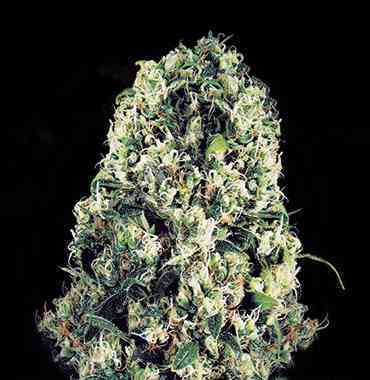 The aroma combines the strong smell of AK-47 with the sweet and fruity Lowryder scent and a lime-like citric aftertaste. The effect is calming, powerful and long lasting, very suitable for therapeutic use.